Putting in place systems to meet your home security needs can seem like a daunting and expensive task, however, without a security system you can be more at risk than those who have a security system in place. For starters, without a secure home, your family is in danger of harm from intruders, whether they be wild animals or malicious individuals. A security system, therefore, protects your loved ones and gives you peace of mind. Secondly, home security is about preparation in case of an injury, for example. Most security systems, such as alarms, have a feature that allows you to call for help in distress. Your neighbours could save your life and that of your loved ones in case of a home invasion. Neighbours are usually well acquainted with the local area and can help to watch your home when you are not around. It is important to make an effort to meet new neighbours and establish relationships that give you people you can rely on. If there is a neighbourhood watch, you can join it and help each other keep the neighbourhood safe. Do you have Australian made roller shutters? Did you simply take them at the word of the professionals that the shutters provide security? Well, you can perform a mock burglary to see if they are as effective as advertised. Walk around your house or have a family member or friend do it for you, and see what areas are not secure. It is important to do this both in the day and at night. This exercise helps you to know what security features need an upgrade. You do not need to have a robbery in progress to look for the contacts of the neighbourhood watch or emergency services. You can find and keep important information such as how to contact the local police, fire brigade and ambulance service for a rainy day. Be sure to keep this information accessible, like pinning it on the fridge or saving important numbers in your phone. 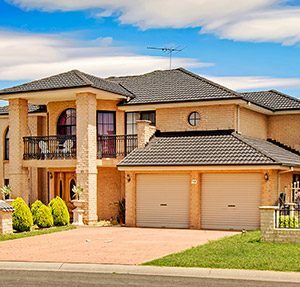 Having security measures in place is an excellent place to start in terms of home security. Generally speaking, what do you do when your security measures fail? Have rules for opening doors for strangers, for example, locking the doors, and using the alarm system. Also, have your family members learn the exit strategy in case of an emergency. You may be leaving to take a break, but security takes no holidays. Have a plan in place for when you are away. For example, have a friend or neighbour pick up mail from the letterbox so that it does not pile up. Organise for someone to mow your lawn occasionally to give the impression of occupancy. You can also give a trusted neighbour your keys to periodically open the roller shutters during the day. Look at your house from the outside. If there is something valuable that you can see, be sure to lock it away. While at it, keep an inventory of your valuables so that you can track them in case of a break-in. So, you have identified the weaknesses in your home, what’s next? Be sure to strengthen your security system. 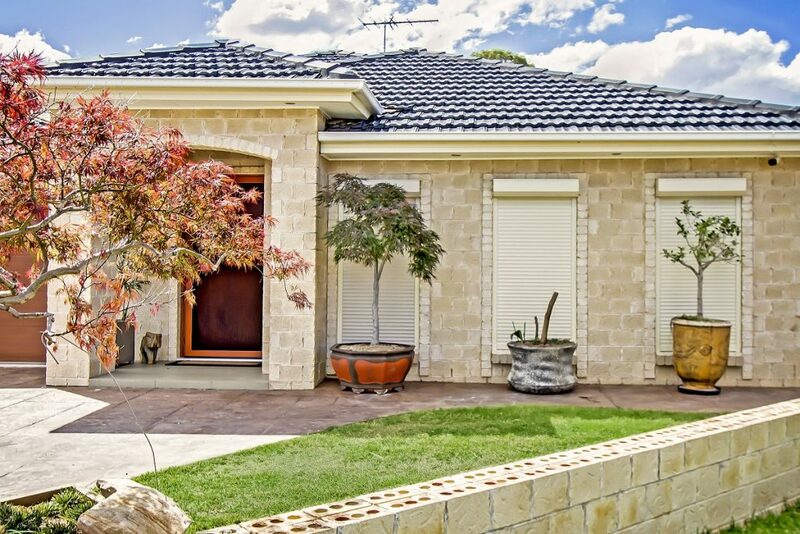 For example, use Australian made roller shutters on windows. Have solid core locks on the doors and if necessary, introduce bars and grills. 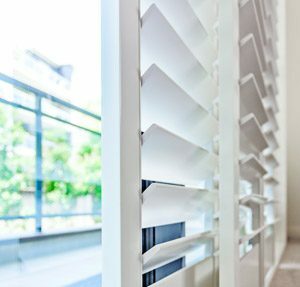 The professional team at Modern can help you to pick the best kind of shutters for your home. They can install and help you test them to see if they are secure. If you are concerned about your home security, contact the friendly team at Modern to learn more about how you can protect your home and family. 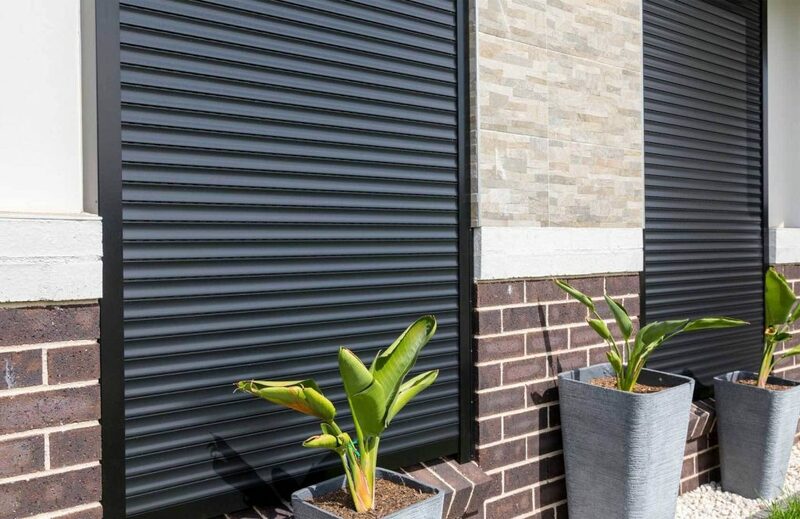 Roller Shutters are a great way to add an extra layer of security to your home. Our team have been helping Australian’s stay cool for over 40 years! Call 13 11 78 today to arrange a quote!